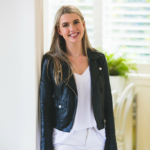 School holidays can sometimes feel like Groundhog Day, don’t you think? We find ourselves getting stuck in an endless cycle of movies, park plays and trips to the shopping centre. 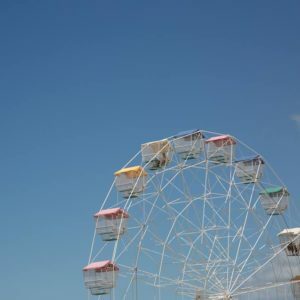 Change things up these school holidays and pay a visit to these places that will make your school holidays one to remember! 1. 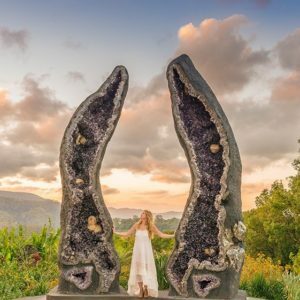 Pay a visit to Crystal Castle on your way to Byron Bay! Home to jaw-dropping crystals (including the world’s largest pair of geodes), a Crystal Cave, gardens blessed by the Dalai Lama himself and a fun labyrinth to explore, this is one school holiday activity you won’t soon forget. 2. The Sir Thomas Brisbane Planetarium may not have crossed your mind since you took a primary school excursion there decades ago, but they actually have some awesome school holiday activities on offer! From the 12.5-metre projection dome to the variety of day and night shows suited for children of various ages, you could easily come back to the Planetarium a few times these school holidays. 3. 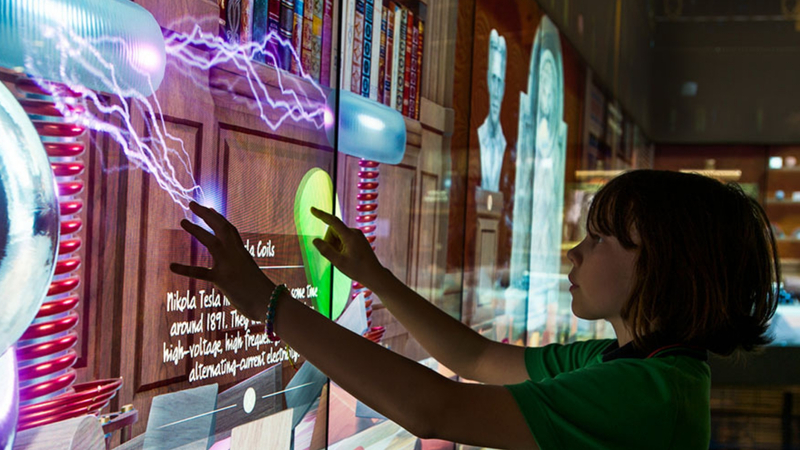 The Queensland Sciencentre recently unveiled a new, neon look with Sparklab, the interactive science, technology, engineering and maths space that’s perfect for kids aged six to 13! Discover your inner scientist when you try the 40 interactive exhibits across three different zones. 4. You don’t need to hit the beach to take a fun swim these school holidays – inland creeks and watering holes, like the Enoggera Reservoir, can offer plenty of fun! Pack a picnic and lounge waterside while the kids splash around in the still, safe water. 5. The world’s first hologram arcade is right here on our doorstep! Holoverse at Southport uses advanced holographic technology to make objects float around you, and offers fun experiences like a Gold Coast Fly Over, holographic planetarium, a dinosaur zoo and more. 6. 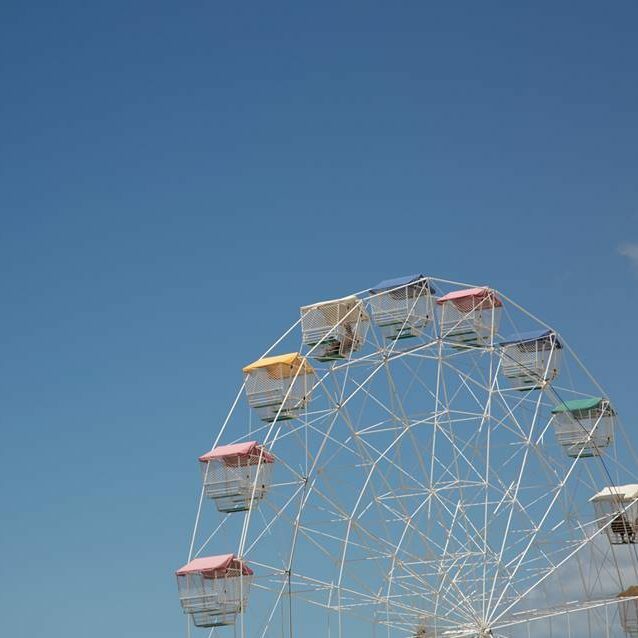 Venture north to the iconic, time-tested Aussie World, which offers tonnes of rides and fun attractions for kids big and small. Then, hit up the newly-refurbished ‘Pub at Aussie World’ (formerly known as the Ettamogah Pub) for a delicious parmy or fish and chips. 7. Explore Brisbane’s oldest surviving home, and take in a beautiful view while you’re at it! Take a tour of the iconic Newstead House, learning about the history, previous inhabitants and stories that took place inside it. Kids will also love the Alice in Wonderland-themed park right beside the house. 8. Did you know that you can explore a 19th century coastal fortification right here in Brisbane? Fort Lytton National Park’s “Holding the Fort!” school holiday activity is a hands-on activity set in and around the real historic fort, run by professional actors who use drama to engage children in real learning and great fun. It’s suitable for children 6-12 years. 9. You’ll have stars in your eyes when you pay a visit to the glow worm caves at Tamborine Mountain. You don’t even have to wait until night falls to get up close and personal with these fascinating creatures – these glow worm caves will let you be surrounded by living lights in the daytime! 10. 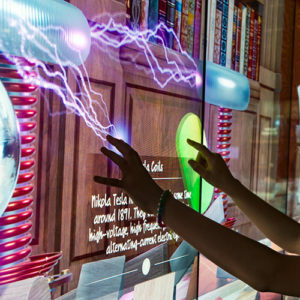 QUT’s The Cube is one of the world’s largest digital learning and display spaces, with 48 multi-touch screens soaring across two storeys. With various different displays being broadcast over the school holidays – including Dino Zoo, a Physics Observatory and a Plasma Wall – you’ll be hard-pressed running out of things to do. Did we mention it’s free? Previous PostYouth Week is Here!